Calling all adrenaline junkies! 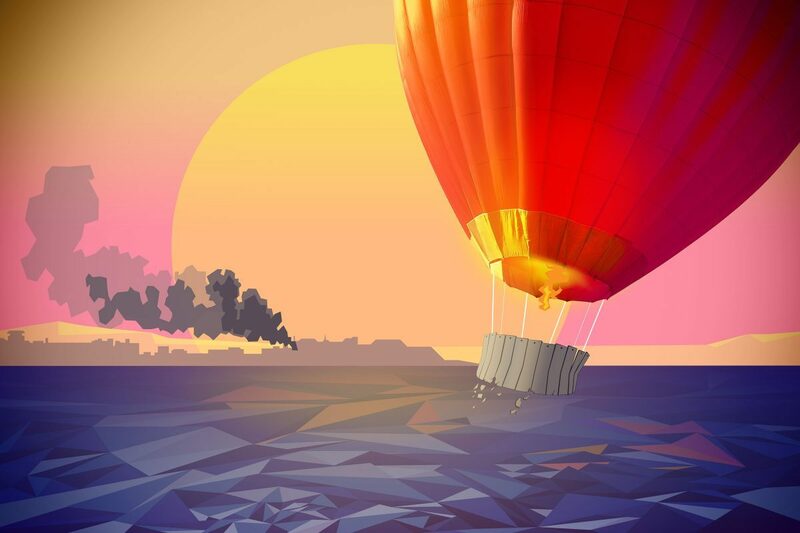 You can soar above the clouds, and help support vital educational aid for Palestinian children. 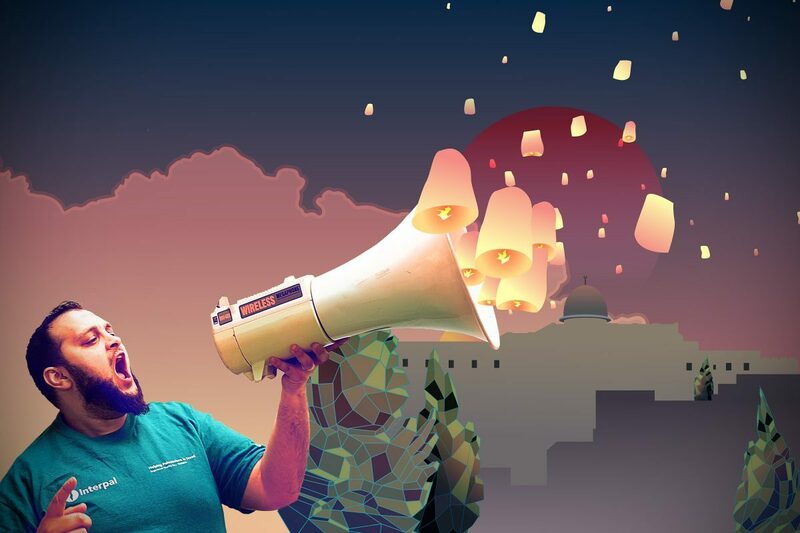 Sign up for our sky dive and join us to jump from cloud nine #ForPalestine! 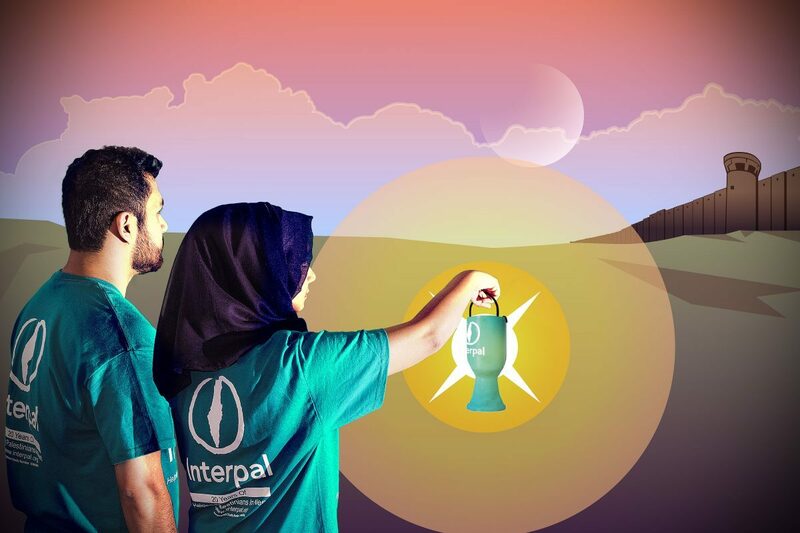 Interpal has been working tirelessly since 1994 to provide humanitarian and development aid to Palestinians in need. We are a specialist, non-political charity working to support the most vulnerable. All funds raised from this challenge will support Interpal’s ‘Back to School’ Education Programme, providing thousands of young people with access to the education they deserve.